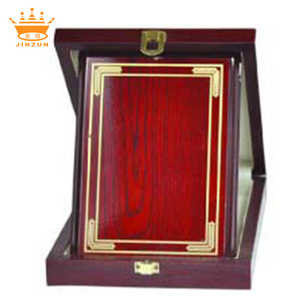 If required a presentation box can be personalised with a metallic gold print displaying a coat of arms or a name. Most of our existing products were designed or customized to order. Q: Can you offer sample order9 A: Yes, samples offer is acceptable. The packing is very important for them , we used the velvet box or white paper box to packing them . 2.Please feel free to contact us any time at your convenience, we always welcome you with great warmth. 5.We welcome alibaba trade assurance to guarantee your quality , delivery time,and payment security. Of all our solid wood, paulownia wood is the cheapest and pine wood is most commonly seen and used. Only printing fee and should charge you need to pay for in making samples. 9. Q:What about the lead time for mass production9 A:It depends on the order quantity and the production season. So feel free to contact us and without worry about the communicate with us. Our production and management standards comply with Corporate Social Responsibility (CSR). 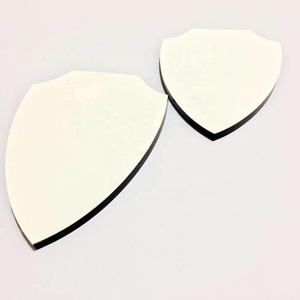 Our production is in compliance with the requirements of lead contents regualted by CPSIA and RoHS. 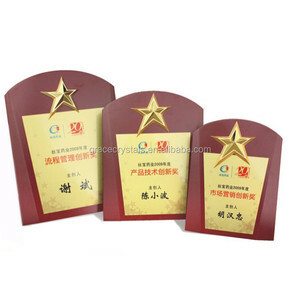 Alibaba.com offers 1,230 wooden shield plaques products. About 53% of these are wood crafts, 34% are folk crafts, and 23% are carving crafts. 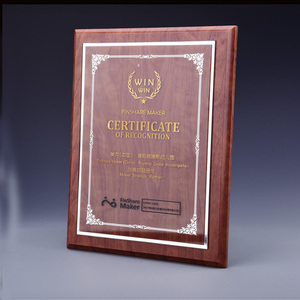 A wide variety of wooden shield plaques options are available to you, such as sculpture, plaque, and pillar. You can also choose from sports, tv & movie character, and cross. 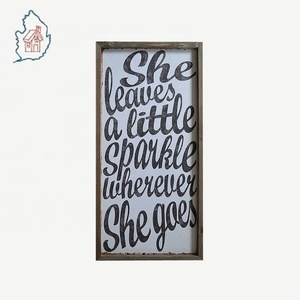 As well as from souvenir, home decoration, and art & collectible. 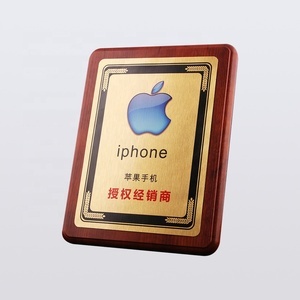 And whether wooden shield plaques is carved, painted, or polished. 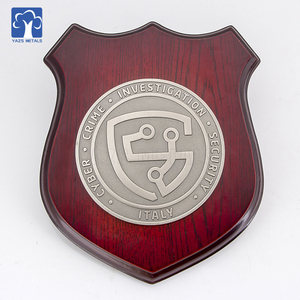 There are 1,147 wooden shield plaques suppliers, mainly located in Asia. 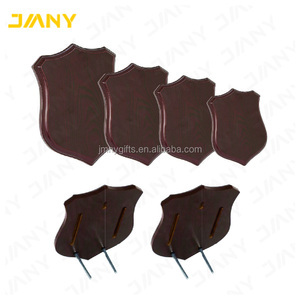 The top supplying countries are China (Mainland), Pakistan, and Singapore, which supply 96%, 2%, and 1% of wooden shield plaques respectively. 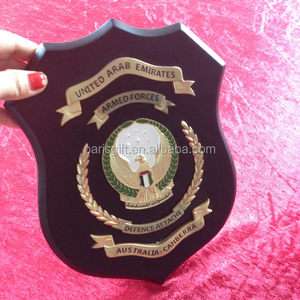 Wooden shield plaques products are most popular in Mid East, North America, and Western Europe. 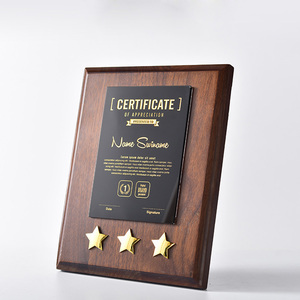 You can ensure product safety by selecting from certified suppliers, including 83 with Other, 66 with ISO9001, and 6 with ISO14001 certification.